Charcoal Landscape 5'6" Round . 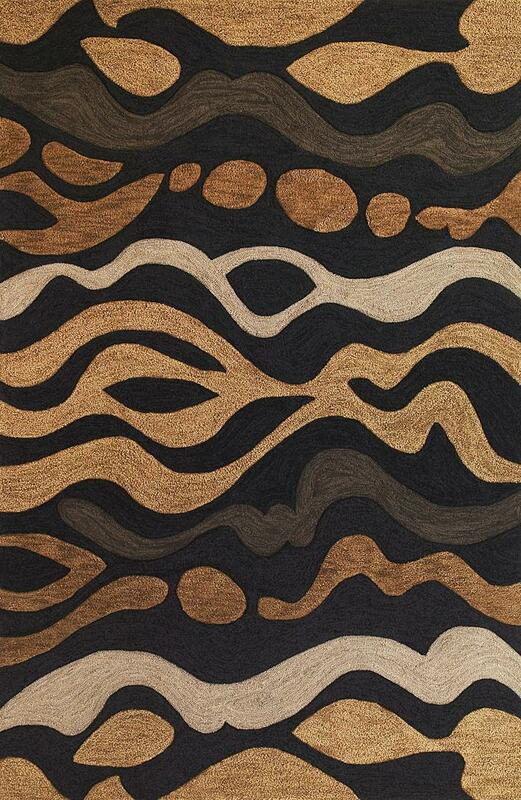 Hand-Tufted of Space-Dyed Polyacryclic Blend with Multi-Textured & Hi/Lo Designs with Cotton Backing. Made in China. Vacuum regularly.